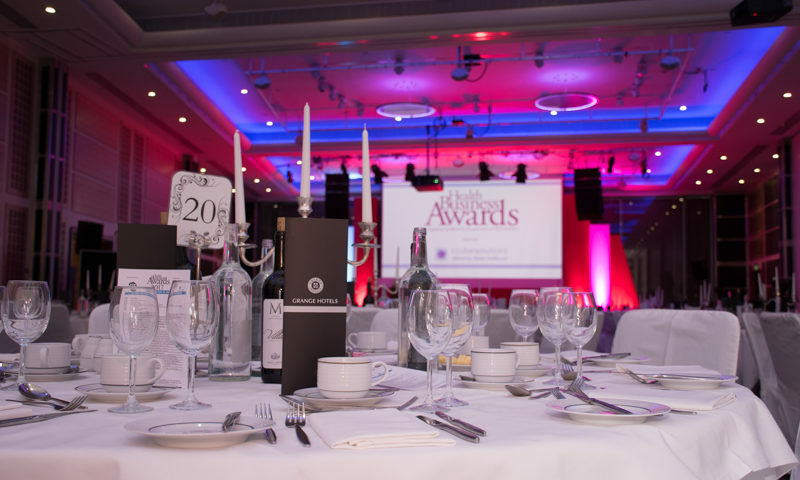 The Health Business Awards held at the Grange hotel, St Pauls London is an annual event dedicated to recognising organisation and individuals who operate within the healthcare sector. 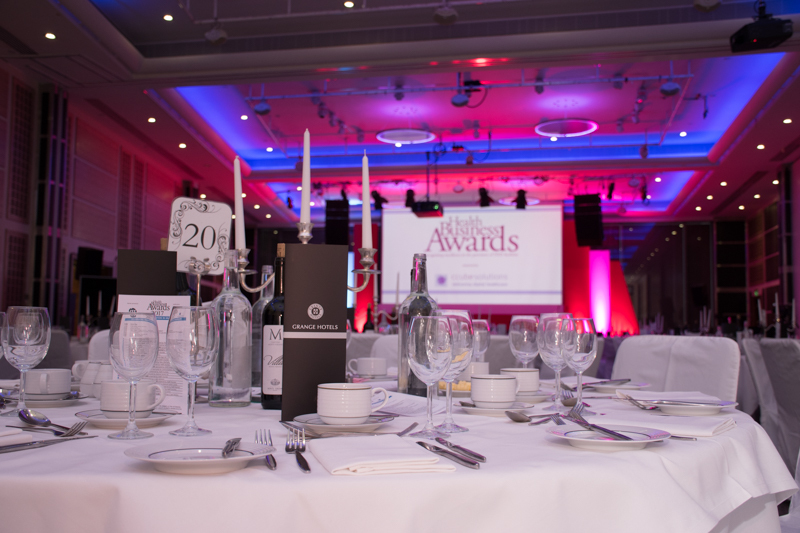 The event itself split into both an exhibition to showcase new innovations, products and services, and an awards evening, with over 20 Awards including Hospital Procurement, Hospital Building Award, Environmental Practice Award and Innovation in Mental Health Award to name but a few. This year Garran Lockers decided not only to attend this great event but also to sponsor the Hospital Procurement Award, an area we work closely with.